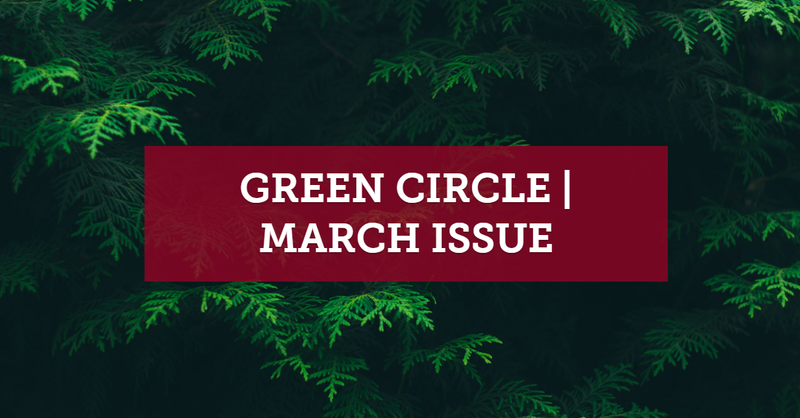 We are pleased to share the first edition of Green Circle, our newsletter from Health and Environment Leadership Platform (HELP). 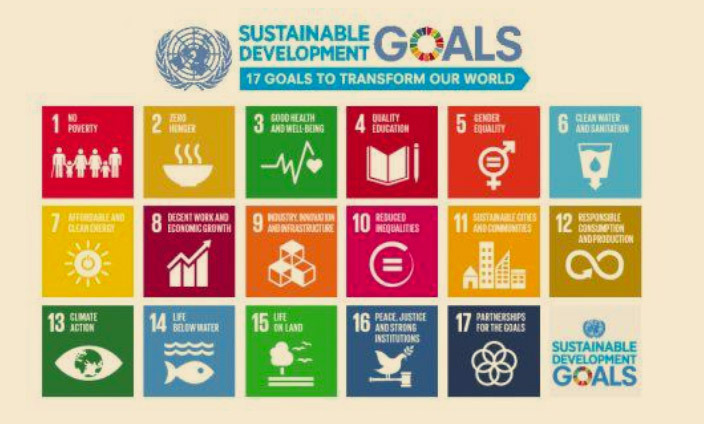 In this edition, we have highlighted the work and progress we have made in 2018. 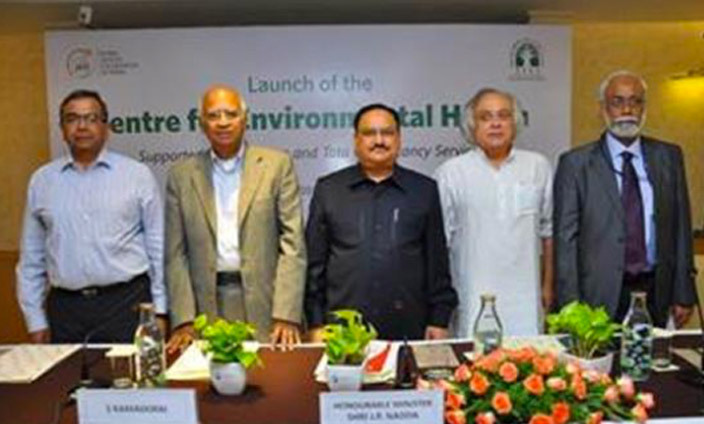 In the upcoming editions, we will be sharing updates from HELP, Global Green and Healthy Hospitals, field of renewable energy, environmental health and Climate-Smart Healthcare.